a song that lets people know that things happen. 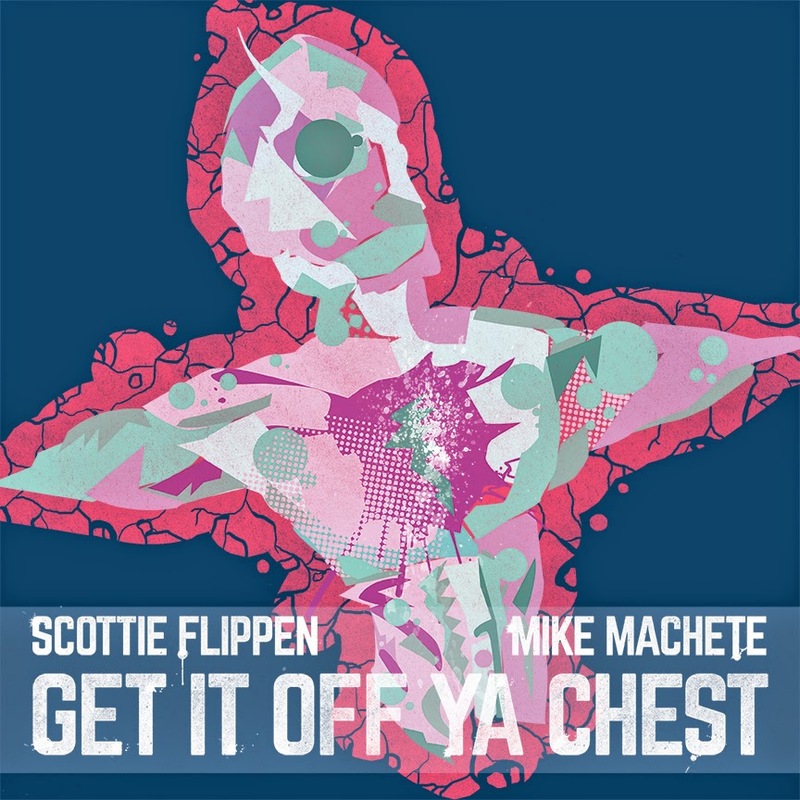 It's not extra aggressive but Scotty Flippen's "Get it Off Ya Chest" is an effective song that should be able to find a place on college radio somewhere. It's enough to intrigue but not to "sell" me on him Per se. Now I'm not normally the type who wants to hear some New York dudes going in about their city cause I'm not from there and it annoying in a lot of ways. It's generally alienating for everyone else, but Req cartier, Wordsmiff, and Frank Ramz come through with a banger titled "New York". Listening to Req's music, it's the type of lyrics and tracks that could actually bring the big apple back unlike Troy Ave. He has a good voice, flow and lyrical ability with a knack to pick successful tracks to go along with it. While he has a lot of ability and talent Req could use a little bit of direction to help manipulate and channel his potential star power. Also from NY Cash Bilz is alright but not on the level of Req Cartier. He could develop some more lyricism and originality in lyrics, he's more straight forward but he isn't bad. He could use some better production overall some of his tracks lack energy and he doesn't attack them the way I would think would make them interesting. However, Other than his submission which was a 'No Flex Zone' freestyle, he has a joint called "Murder, Murder" which I like as well as "Back to Basics". Overall he has some skills and is worth a listen or two. As usual if you hear something you like - drop a comment below so these artists can see what they're doing right.